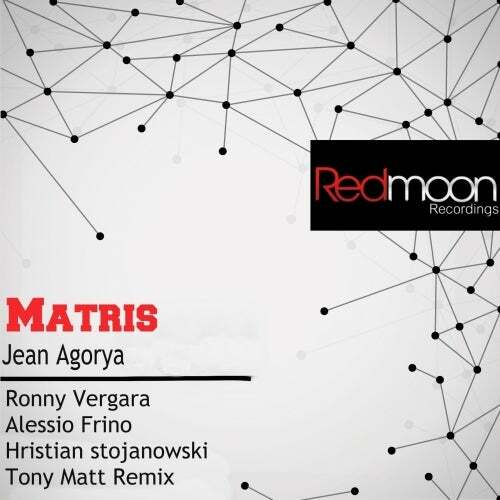 RedMoon Recordings have a pleasure of you presented the new release by Jean Agoriia & Tawa Girl with the track Matris. This wonderful track is remixed by Hirstian Stojanowski, Ronny Vergara, Alessio Frino, Tony Matt All remix is realy good for the dancefloor, Two others tracks original are available for completing this huge Ep. i hope you like this release and see you soon for new adventures.